This report is a pilot study on UVM seniors post-graduation plans, looking at whether they plan on staying in Vermont after graduation or plan to leave the state. The intention is to gain a better understanding of how soon-to-be UVM graduates view the Burlington area to help address Vermont's high out-migration rate. 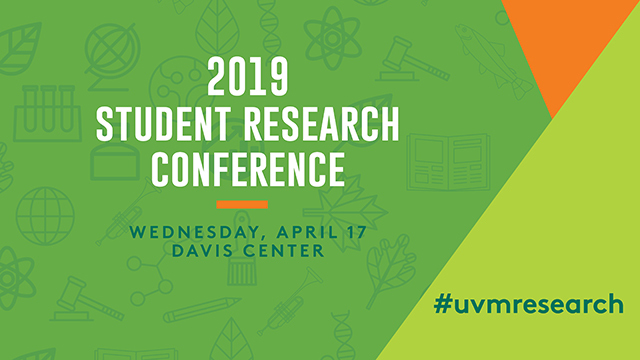 The study consisted of a survey of UVM seniors intending on graduating by May 2019, focusing on where they plan to go after graduation and how their relationships and attitudes toward Burlington influenced their decision to stay or go.